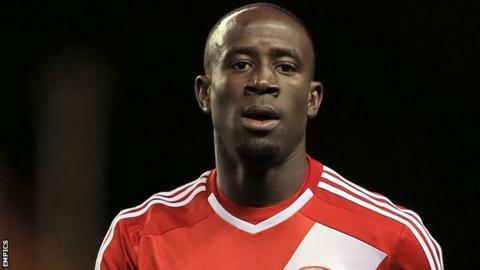 Middlesbrough winger Albert Adomah has signed a contract extension that ties him to the club until June 2017. Adomah, 26, has scored three goals in 18 games for the Teessiders this term and made 61 appearances in total since his August 2013 move from Bristol City. He had signed an initial three-year deal on joining the Riverside outfit. The Ghana international follows fellow forward Adam Reach in committing his future to the club, after the 21-year-old's four-and-a-half year deal. Boro are third in the Championship after Saturday's goalless draw with Bournemouth.